This black leather jacket is taken from the gaming costume Battle Field Hardline. 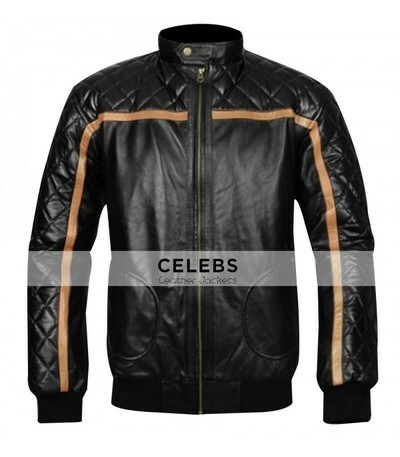 This classy jacket has snap tab round collar, front zip closure. Full sleeves with knitted cuffs. It has two waistline pockets. You can wear this attire as a perfect look of biker as well as you can wear this jacket formally.